Note:This product is furnished for LABORATORY RESEARCH USE ONLY. Not for diagnostic or therapeutic use. 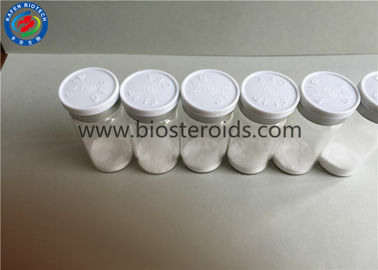 Follistatin 315 is a naturally occurring human peptide and a potent inhibitor of myostatin. 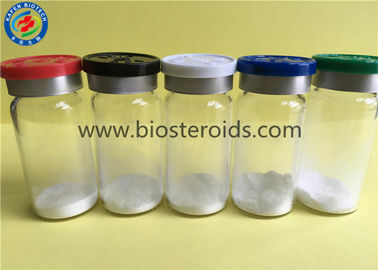 Myostatin encourages the degradation of myotubes therefore inhibition of myostatin will ultimately result in increased muscle mass by preventing degradation.Follistatin is being studied for its role in regulation of muscle growth, as an antagonist to myostatin. 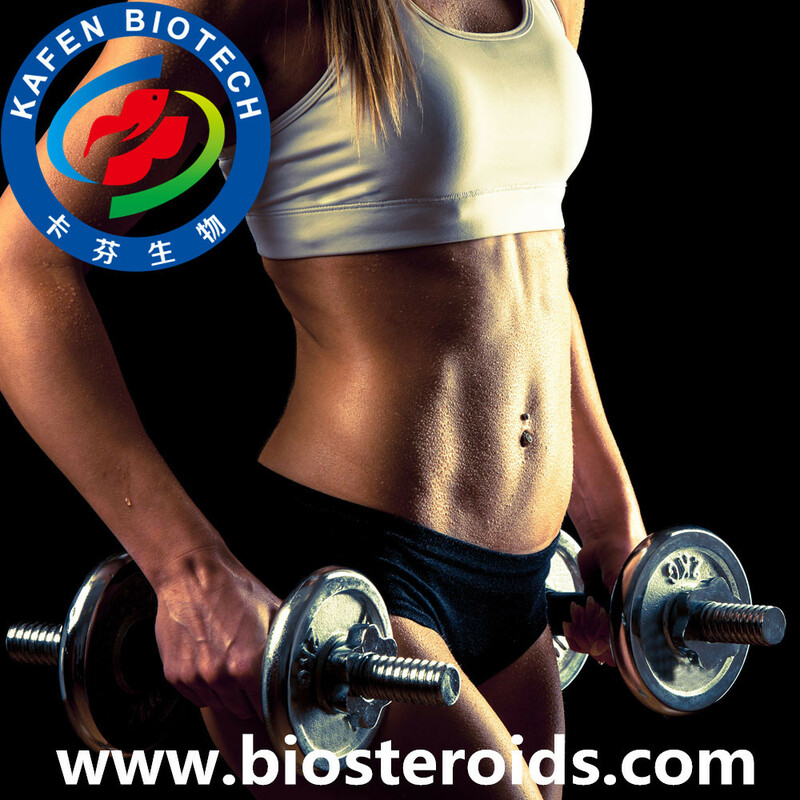 Lee & McPherron demonstrated that inhibition of GDF8, either by genetic elimination (knockout) or by increasing the amount of follistatin, resulted in greatly increased muscle mass. Follistatin, also called activin-binding protein, is found in nearly all tissues of vertebrate animals. Its primary function is to neutralize members of the TGF-β family, which play fundamental roles in everything from growth and development to energy homeostasis and immune system regulation. In particular, follistatin interacts with activin, which plays an important part in cell proliferation and cell death as well as in the immune response as it applies to wound repair. Follistatin 344 and 315 are engineered analogues of naturally occurring follistatin. Both are created by alternative splicing of the follistatin mRNA transcript. Scientific research in non-human primates as well as in mice have indicated that both molecules are capable of improving muscle growth by antagonizing myostatin (a member of the TGF-β family). abnormalities of muscles, skin and skeleton. Evidence from many organs and tissues shows that counterbalancing of signals from TGF beta family members by follistatin is crucial for normal tissue development, architecture and function. Follistatin binds to several members of the TGF beta family and blocks the interaction of these cytokines with their cognate receptors. 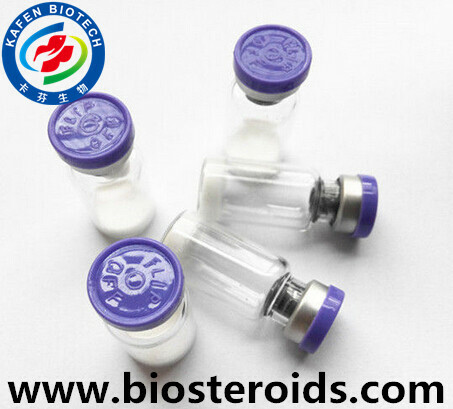 Follistatin was first identified as a factor that could inhibit the release offollicle stimulating hormone from pituitary cells . It binds activins A, B and AB with high affinity and was also repted to bind activin E but not activin C. Follistatin-bound activin is unable to initiate signal transduction and consequently follistatin is a potent antagonist of physiological activin signals. Of the three follistatin domains present in all follistatin isoforms, the first two, but not the third, are necessary for activin A binding. Aside from activins, follistatin also binds several bone morphogenetic proteins (BMP) including BMP2, BMP4, BMP6and BMP7. 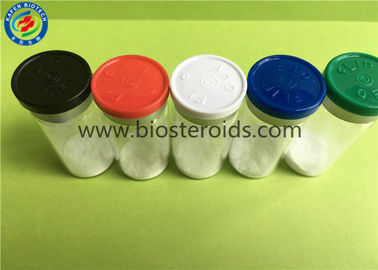 In 2004 it was shown that follistatin binds myostatin with high affinity and thereby is able to antagonize the inhibitory effect of myostatin on muscle growth. Keep as concentrated solution. For short-term storage, store at 4° C (up to 10 days). For long-term storage, aliquot and store at -20ºC or below. Avoid multiple freeze-thaw cycles. This product may contain precipitation. Recommend microcentrifugation before use.